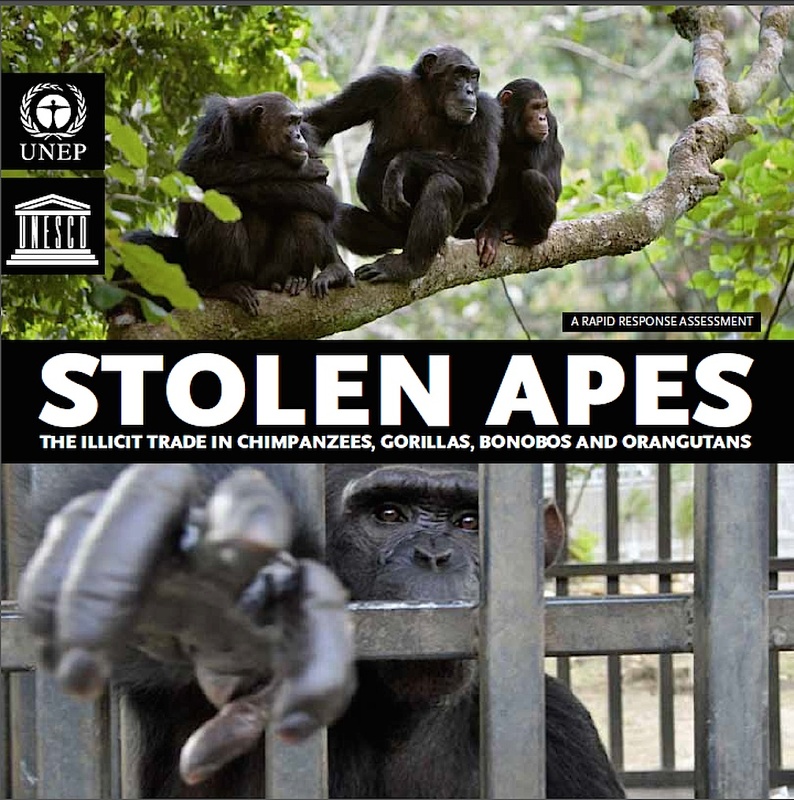 At CoP 16 the UN released Stolen Apes, which presented overwhelming evidence that illegal trade was a significant problem. Not only did it result in the loss of 3,000 great apes annually, the trade put hundreds of orphaned infants into a life of slavery and suffering. If one examines Annex 5 (which you will find here at the end of this document) you will see that it is not an illegal trade reporting mechanism – it is a report of international trade seizures. There is a big difference between the two. Very few Parties (countries) report great ape seizures to CITES, just look at the CITES Trade Database. Nor does the World Customs Organization or INTERPOL. Also, international seizures are a very small part of the illegal trade. GRASP estimates that only 12% of all reported seizures are international, the other 88% are in-country, although many of these probably would have entered international trade. And many seizures are not reported at all, except perhaps in the media. 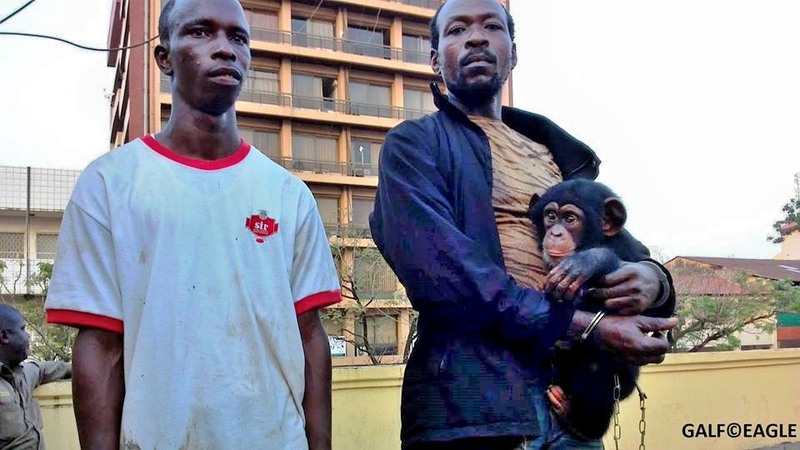 A chimpanzee seized in Guinea. This is not reported to CITES, along with all other in-country seizures in great ape range States. But probably the biggest problem with a seizure report is that it obviously does not contain incidents of illegal trade in which a seizure is not made. The work of PEGAS and others has shown that there are hundreds of illegally traded great apes seen on Internet social media and Web sites and being displayed or performing in zoos and safari parks. There should be some reporting mechanism to take these examples into consideration. 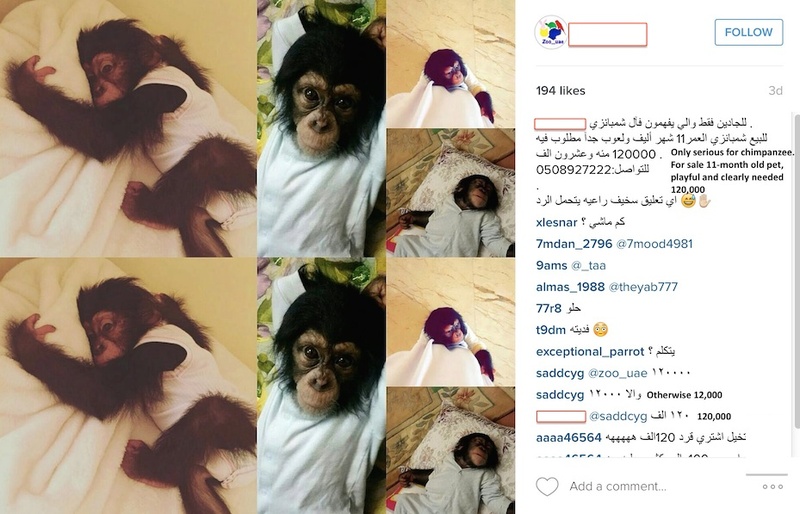 How to report obvious examples of illegally traded great apes, but where no seizure has been made? These orangutans are examples of smuggling, but how best to report it to CITES? These questions about reporting should be discussed in a working group, but CITES will not allow the creation of a great apes working group. There are many issues relating to great ape trafficking that need examination in a working group so that a revision of the CITES resolution concerning great apes can be made. 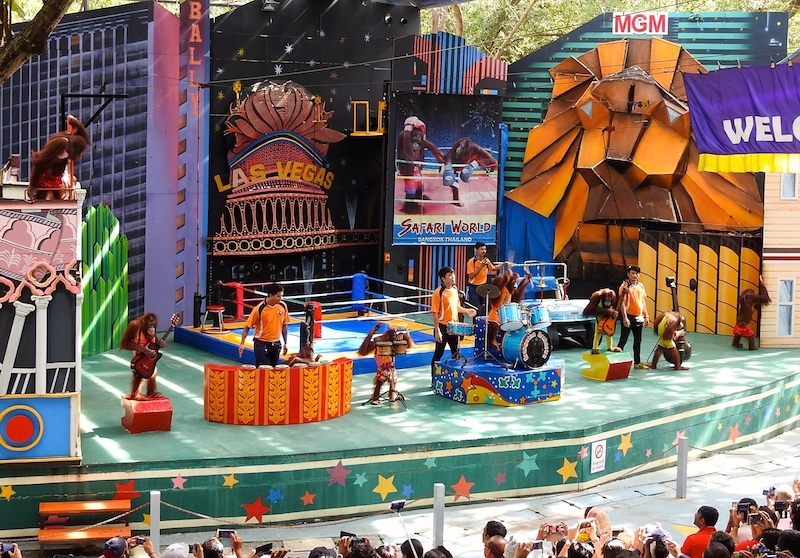 But the CITES Secretariat and the Parties have shown no interest in doing this. PEGAS made an intervention at CITES CoP 17 during the agenda item on great apes, in which the reporting problem was explained and requesting that the Parties consider forming a working group, but we were ignored. UN-GRASP also made an intervention pointing out that CITES currently underreports illegal great ape trade. They were ignored. 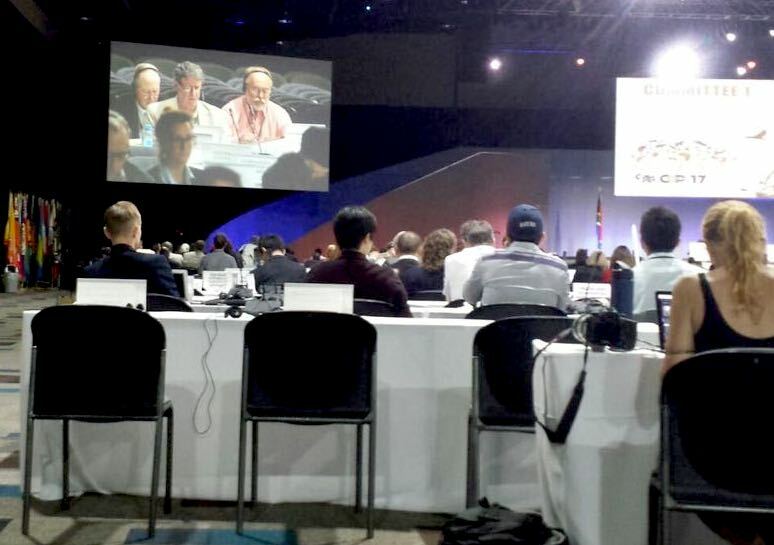 PEGAS requested a working group at the CITES conference, but was ignored. The final outcome is that CITES considers that they have implemented Decision 16.67, and it was summarily deleted on the Secretariat’s recommendation. This is outrageous. This entry was posted in CITES, CITES 17th Conference. Bookmark the permalink.